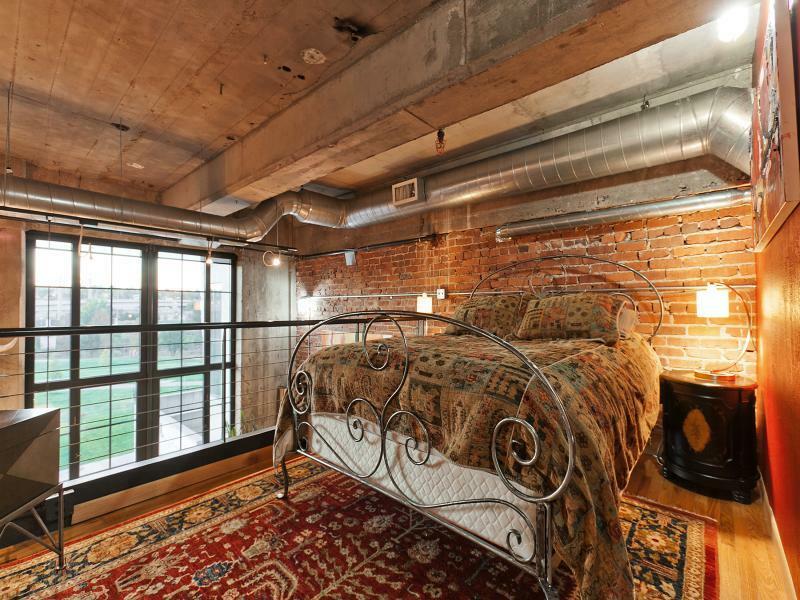 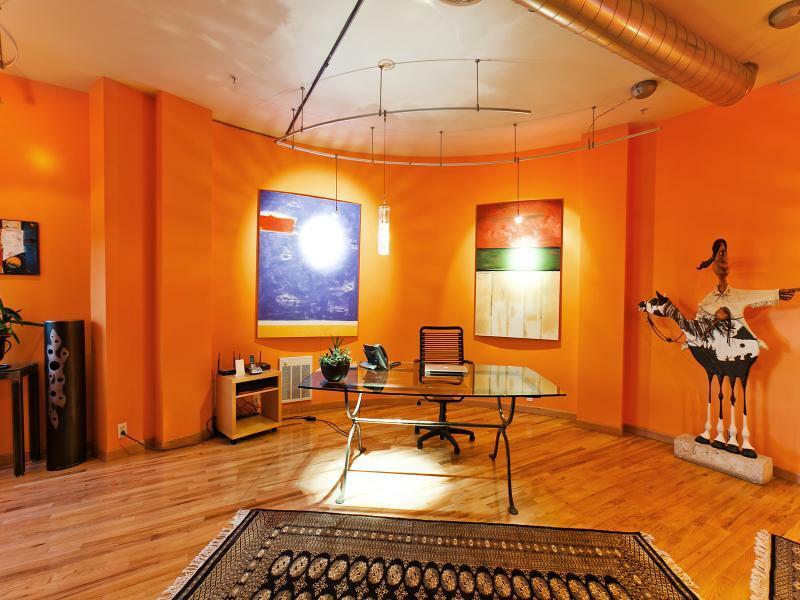 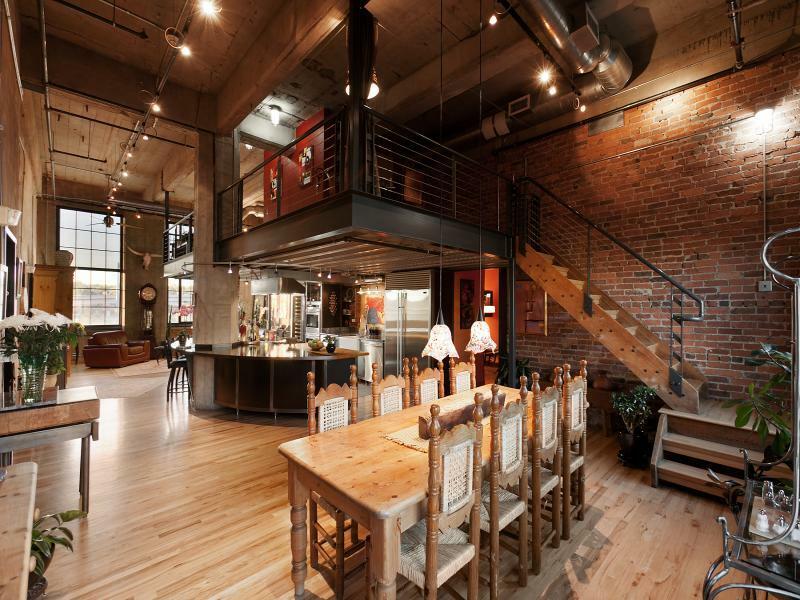 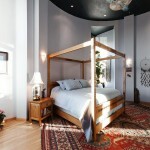 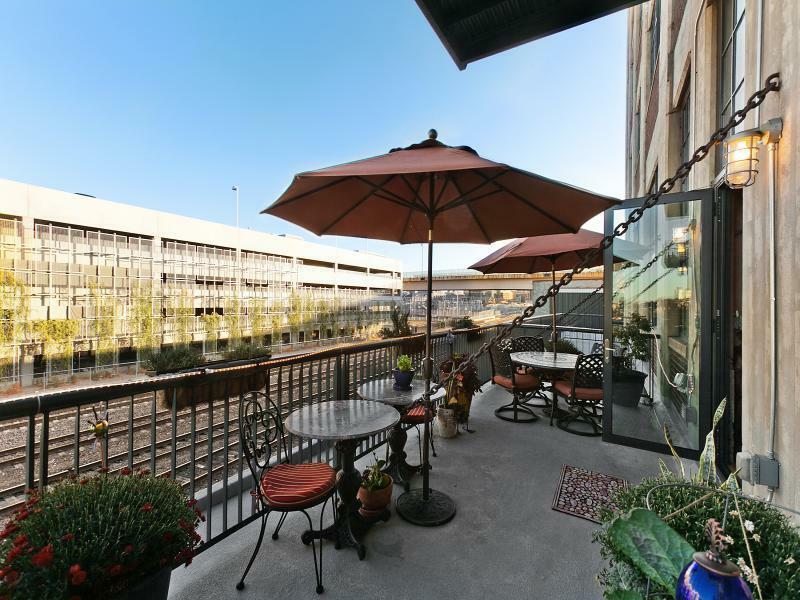 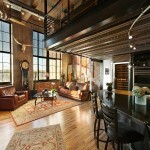 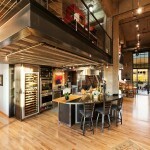 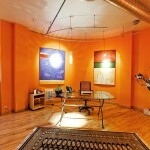 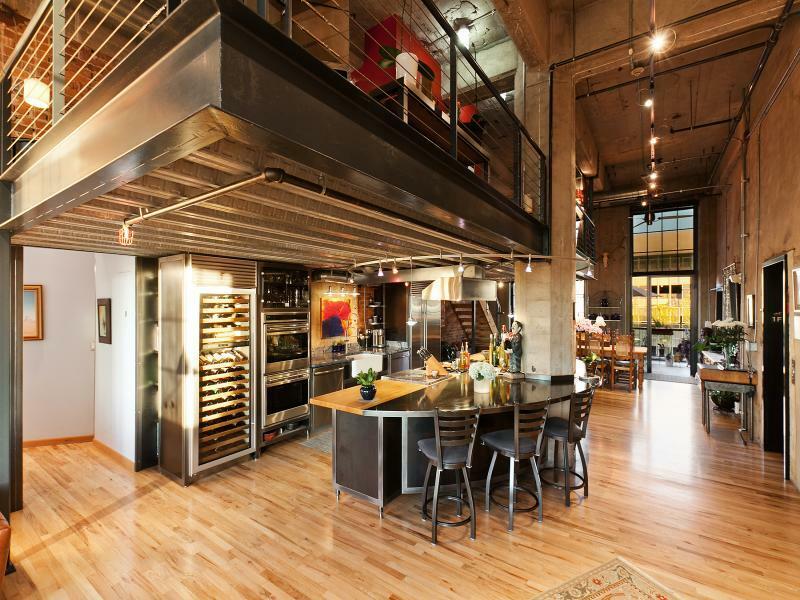 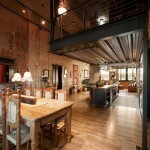 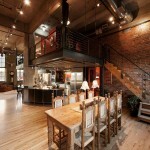 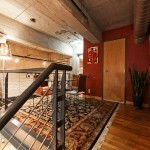 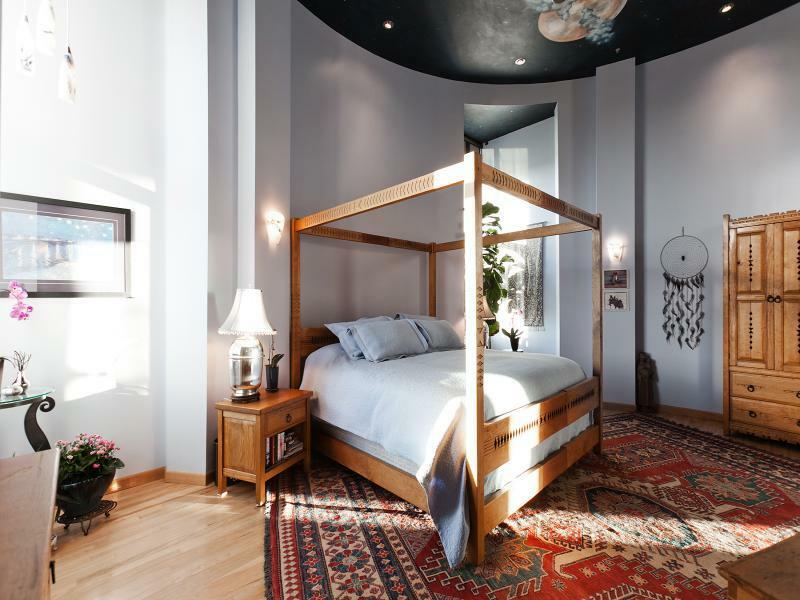 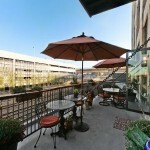 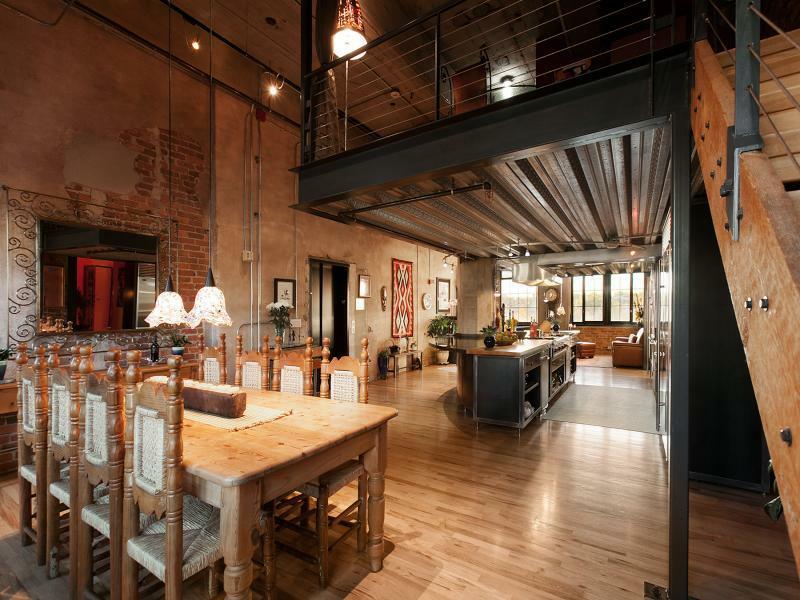 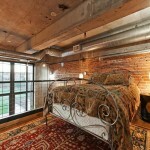 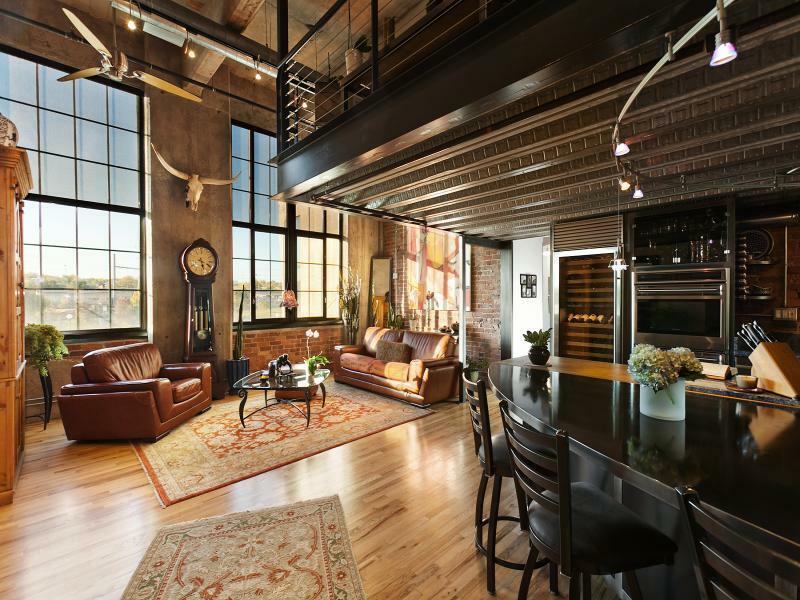 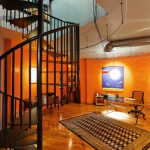 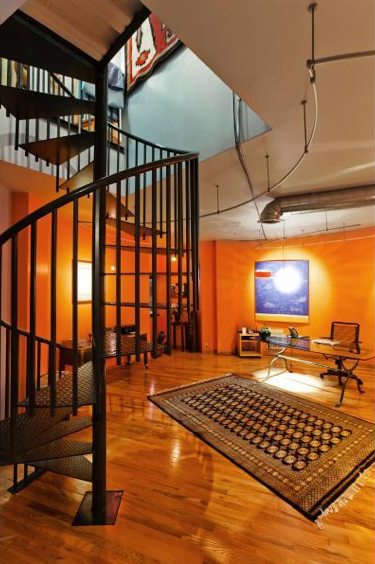 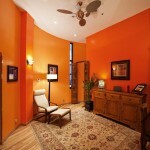 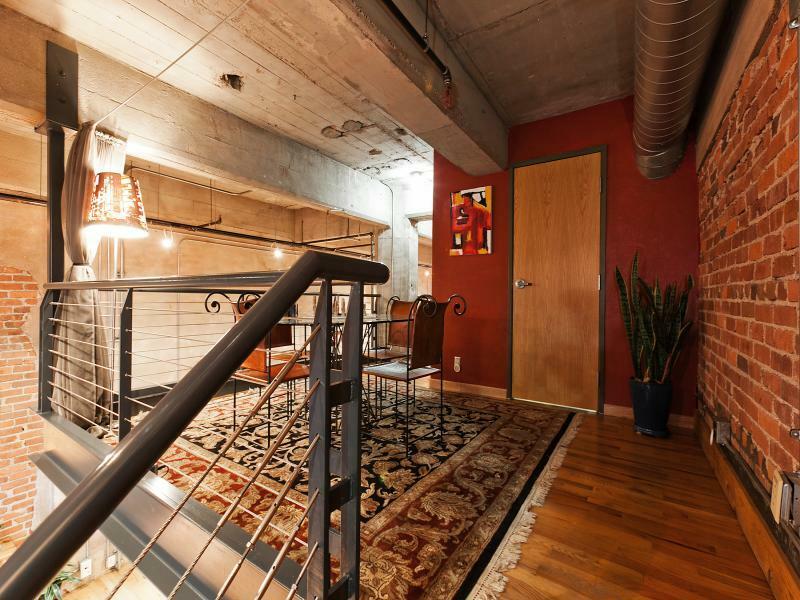 This inviting 3-story loft is located at 2000 Little Raven Street in The Flour Mill Lofts in Denver, CO. 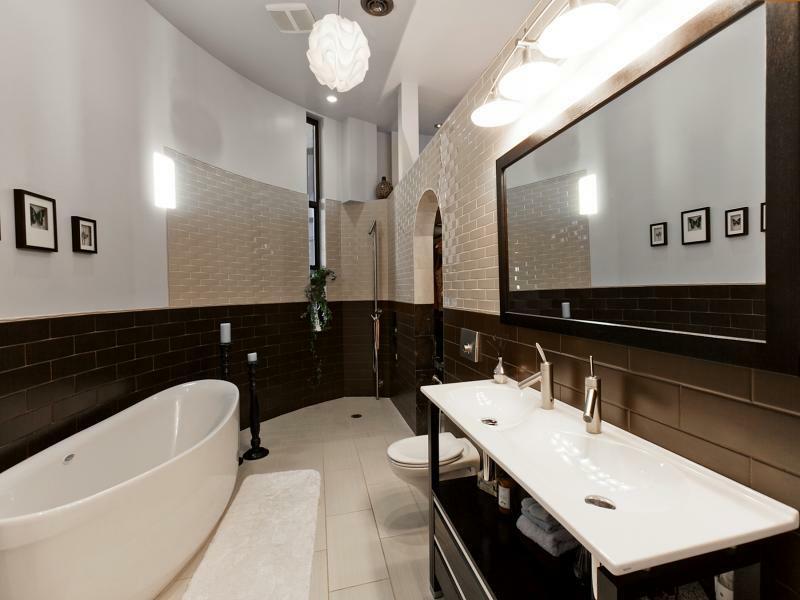 It boasts 3,724 square feet of living space with 3 bedrooms, 3 bathrooms, exposed brick and ductwork throughout, 16′ ceilings, chef’s kitchen with Wolf 8-burner gas cooktop and 150-bottle Sub-Zero wine refrigerator, open living room/dining room area, family room, office with spiral staircase and a 30 ft. x 10 ft. terrace deck. 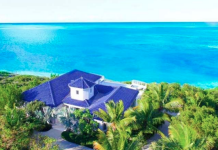 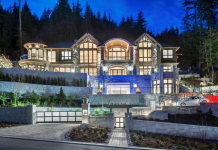 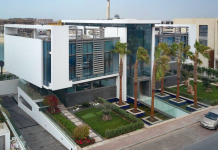 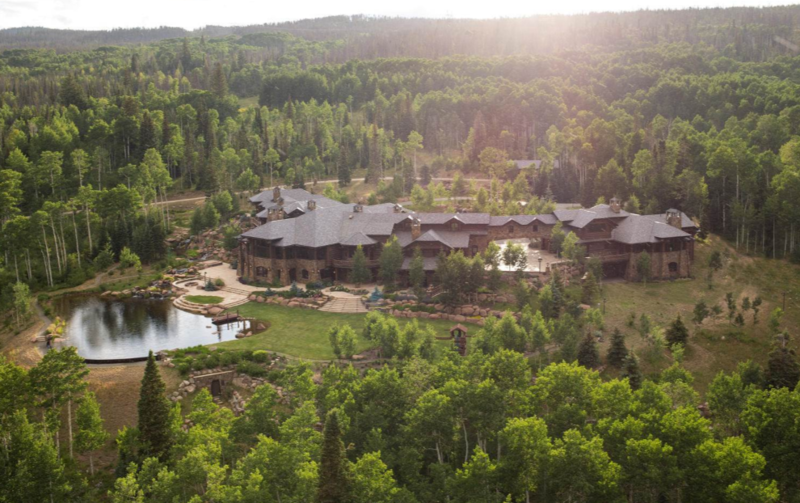 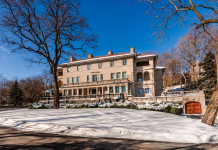 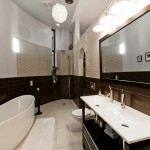 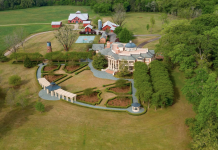 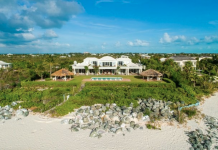 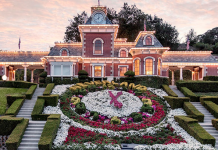 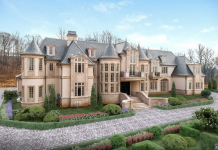 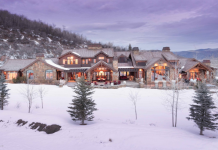 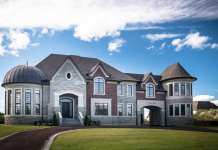 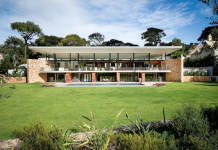 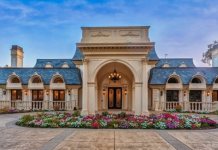 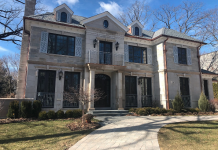 It is listed at $1,650,000.